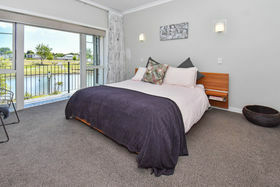 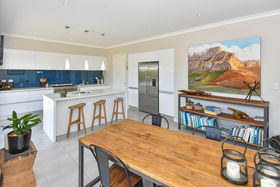 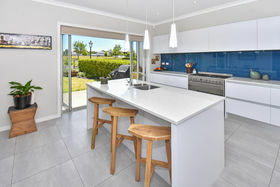 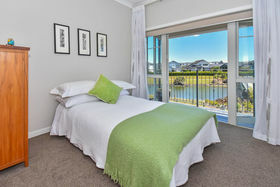 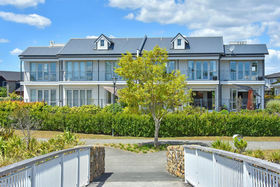 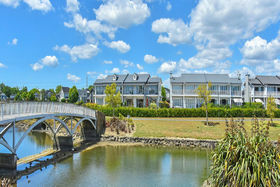 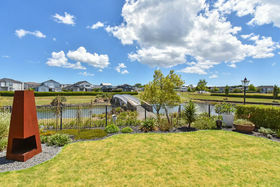 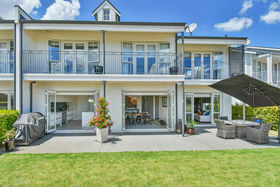 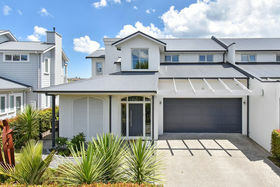 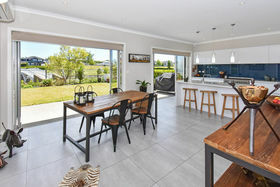 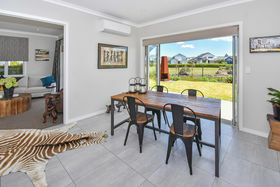 Set to stun in an idyllic Lake Drive location comes a trendy 230 square metre terraced townhouse delivering definitive lifestyle solutions for today's executive family. 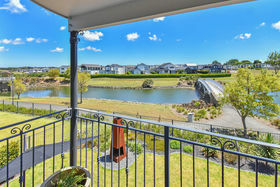 Perfectly positioned to exploit lovely lake outlooks with fully integrated open-format living areas stepping from a high-calibre kitchen, dining/family room and lounge out to sunny outdoor decking via triple sets of stackers. 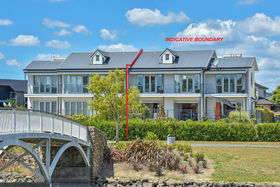 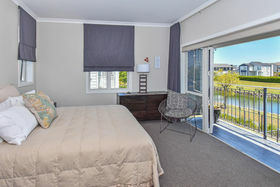 Configurable as a four bedroom or three plus office, three bedrooms accessing an elevated balcony, taking in those relaxed views of the reserve, over-bridge and lake. 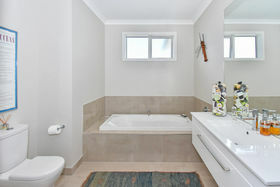 Family bedrooms are supported by a well-appointed main bathroom and a chic and sassy ensuite in the master. 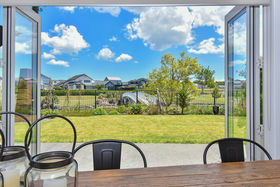 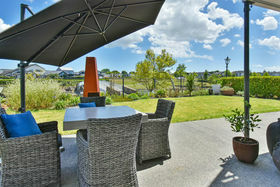 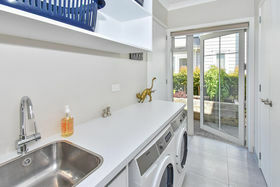 400sqm lawns balances space for gardens with easy management and the added convenience of internal entry garaging and extra off-street-parking. 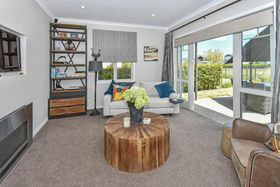 High on quality and low on care for the downsizers and zoned for Hingaia School and ACG Strathallan for family buyers and handy to motorways for the commuters. 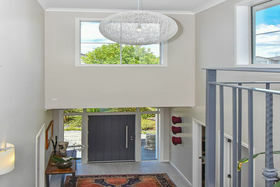 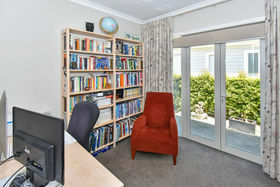 A home we're as excited to list as you will be to live in - don't delay viewing or disappointment is certain.